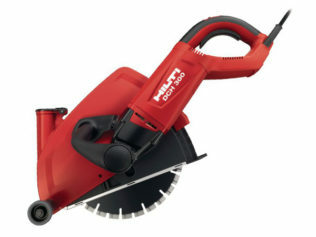 Any cutting of concrete, masonry, bricks or small amounts of steel. 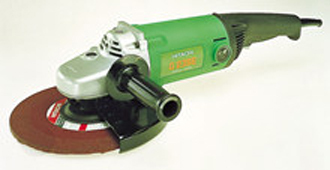 Can be used dry with fibre blades if necessary. 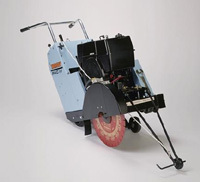 Deep cutting of concrete, masonry, bricks, etc. 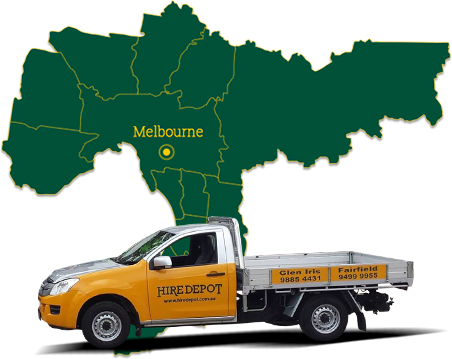 No matter your location in the metro area you can rely on HireDepot to deliver demo saws for hire to you. 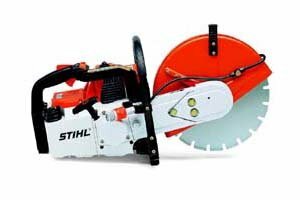 Melbourne residents wanting to view our saws for themselves can visit either our Glen Iris or Fairfield locations today, or call 03 9885 4431 (Glen Iris) or 03 9499 9955 (Fairfield) to find out about the availability of our demo saws.